There are hundreds of online directories and consistency across all of them is necessary to build authority with search engines which ultimately leads to better rankings. However, monitoring and managing all directories to ensure business information (such as name, phone, address, etc. to describe the business) remain consistent and accurate can be difficult and time consuming. Local Listing Management powered by Dealer Watch from Dealer eProcess keeps your online business listings up-to-date and available wherever and however your customers are searching for you. Search Engines are taking into account the amount of quality, positive reviews your dealership accumulates. Maintaining your online reputation is necessary not only from the SEO perspective but can significantly impact your revenue stream. 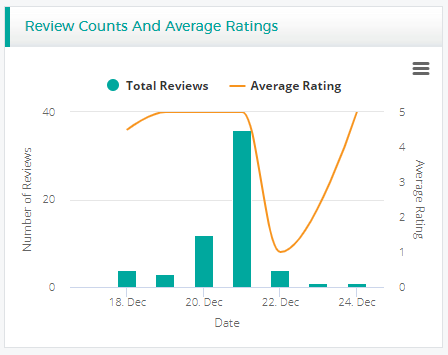 Our Reputation Management platform powered by Dealer Watch allows dealers to seamlessly monitor online reviews and social media mentions to ensure a positive brand identity is represented. Creating authentic and trustworthy content continues to be an important element for a successful SEO strategy. Search engines such as Google favor websites that regularly add original, relevant content that provides value to the user. At Dealer eProcess, our content writers create unique, engaging content for dealer websites to increase visibility and dominate the search engine results. Improving your on-site optimization starts by creating relevant content on a consistent basis but you then need to monitor the performance and impact that content has within search engine results. Identifying that impact starts by tracking your rankings for specific target keywords. 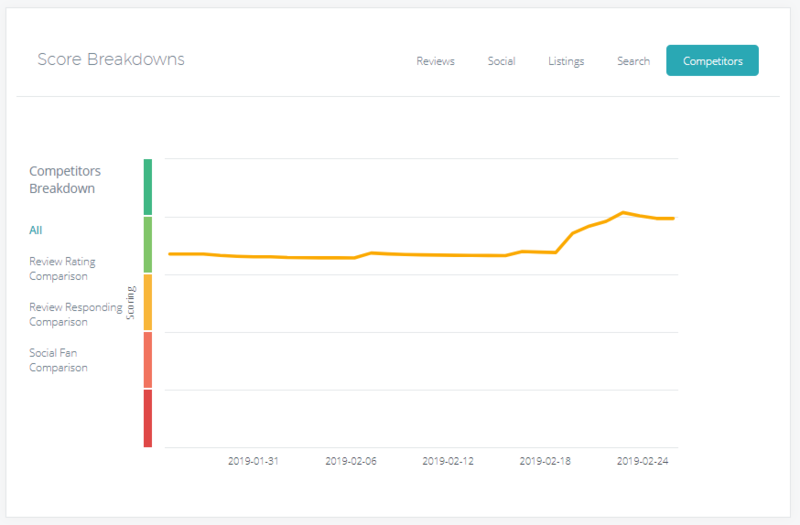 Our Keyword Ranking Report includes metrics such as your average position, position fluctuation and top keywords across all major search engines, all locations and all devices. ‘Used Cars’ is the most searched term for the Automotive industry and the most difficult search term to win organically hence why most often the top positions are held by the large automotive portals due to their size and amount of inventory. The strategy behind the ‘Used Cars of’ network is to drive more local traffic to your website coming from the difficult to win ‘used car’ searches and give an additional platform on which to showcase your used car inventory. The level of success experienced and the volume of traffic driven from local search is influenced by how well your dealership ranks when customers search with local intent. One of the most influential ranking factors, accounting for over 45% of how search engines rank businesses in local search results, is clean and consistent listing data (such as name, phone, address, hours, etc. to describe the business). 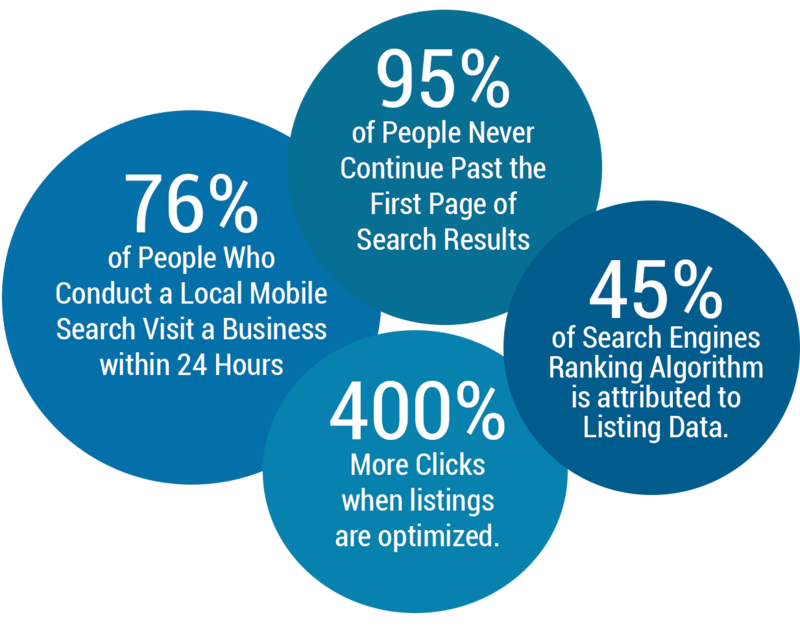 This is due to the fact that local business listings are the foundation for how search engines find, index and present businesses to searchers. Gaining and maintaining control of your online presence is necessary to increase local visibility and ranking. which is where the Dealer Watch Local Listing Management platform comes in. Information about your business is pushed to over 40 direct major search engines and 100’s more through aggregators including GPS and navigation sites. Changes to business information or special circumstances that occur (such as holiday hours) can be updated in one place and reflected across all listings to maintain authority with search engines. Business Listings can change every 6 Days from outside feeds (Government records, web crawling and even customer suggestions). Ongoing submissions guard against these outside forces contaminating your listings to keep them consistent. Listings that require verification (such as Google and Facebook) to ensure business information is accurate and being actively managed are claimed. Listings identified as duplicate for Google, Yelp, Bing and Facebook are merged/removed (rather than just suppressing them) so they never come back. Search Engines are taking into account the amount of quality, positive reviews your dealership accumulates as it relates to local ranking. Maintaining your online reputation is necessary not only from the SEO perspective but can significantly impact your revenue stream. 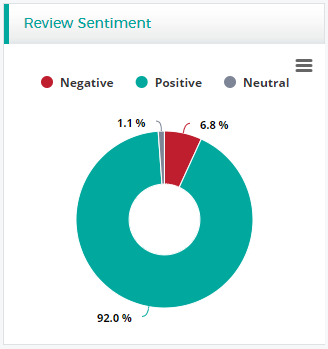 Our Reputation Management platform powered by Dealer Watch allows dealers to seamlessly monitor online reviews and social media mentions to ensure a positive brand identity is represented. 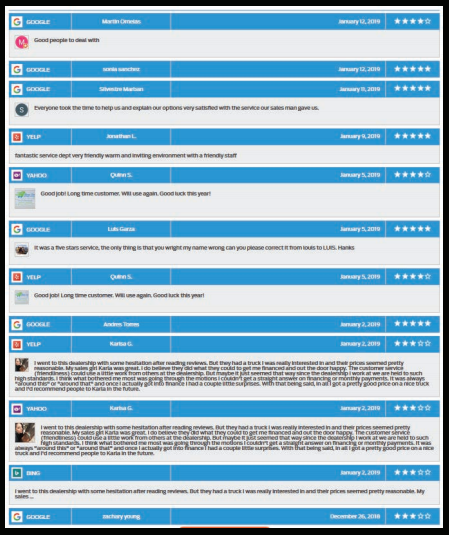 Our platform enables dealers to see their reviews in real time, in one place, for all of the most important auto related review websites such as: Google, Yelp, DealerRater, Edmunds, Cars.com and many more. Respond to reviews online and demonstrate that your dealership cares about the customer to drive loyalty and referral business. Display online customer reviews on your website automatically with full website implementation from Dealer Watch. 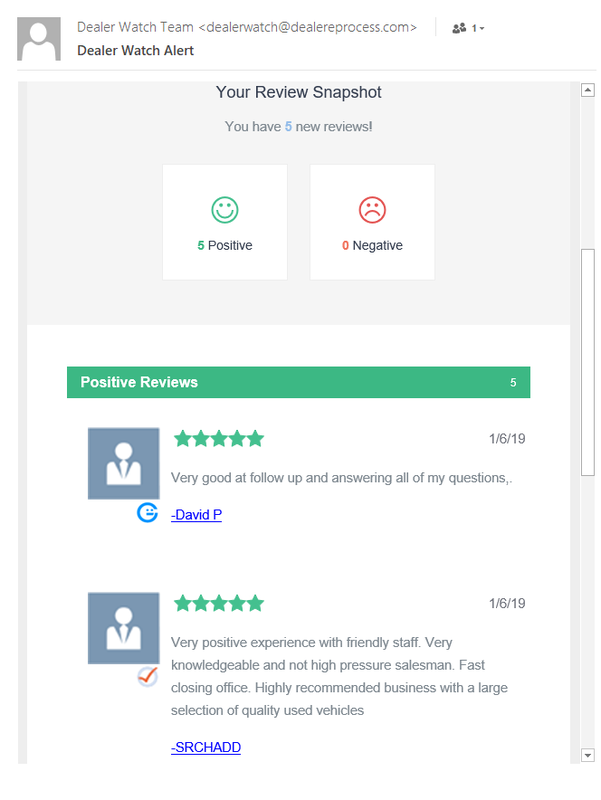 Our review integration tool is customized to pull in 3-star reviews and above, giving you the control to only display positive reviews on your dealership’s website. 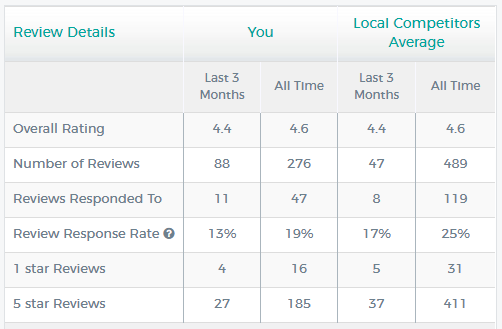 Benchmark your reviews versus your top 5 competitors in real time to quickly determine where your dealership needs to move the review needle. 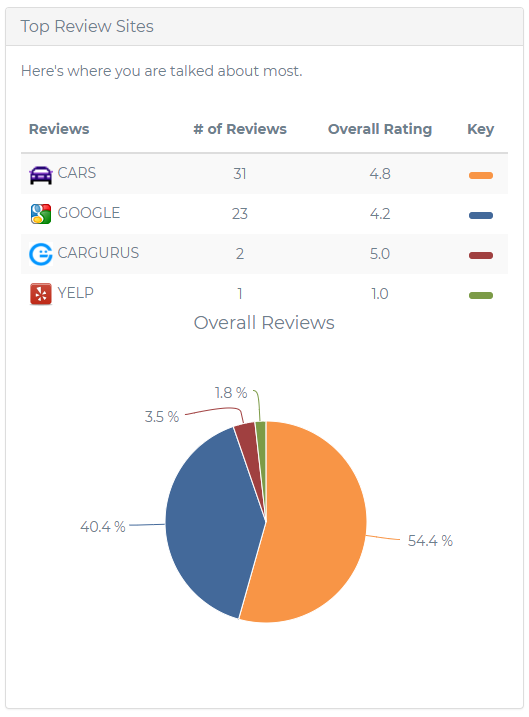 When the amount of reviews and average rating are taken into account for ranking organically the importance of knowing and understanding where the local competition stands is crucial for businesses. 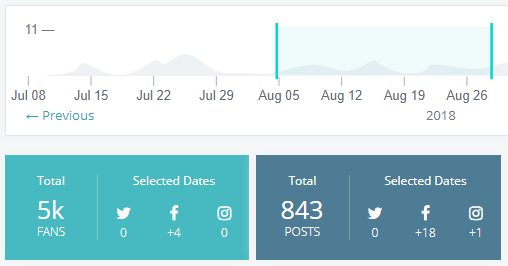 All of the most important social media outlets posts and mentions regarding your dealership are accessible in one location allowing you to monitor conversations, increase engagement and measure performance against competitors. 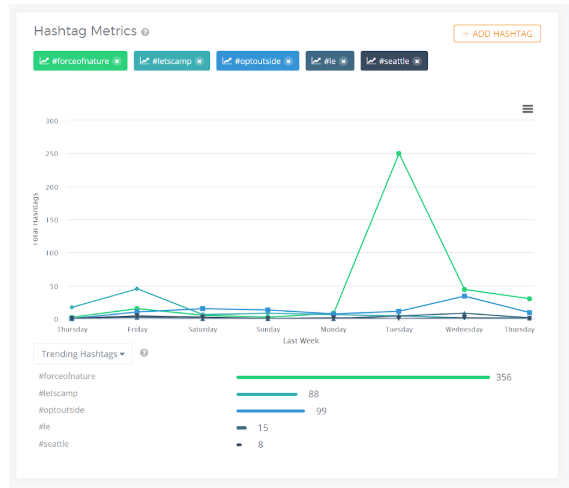 The Dealer Watch platform also allows you to track activity over time-including follower and post counts as well as trending and top hashtags. The reporting in the Dealer Watch dashboard can be accessed any time, but dealers can also subscribe to a daily review snapshot, monthly summary report or create their own recurring email alerts based on specific criteria such as reviews needing responses. Email alerts assist to ensure you remain up-to-date with your store’s online presence, including what people are saying about the location as well as how your dealership stacks up against local competitors. Dealer Watch’s Local Brand Visibility (LBV) score gives a detailed breakdown of the contributing factors tied to online reputation and SEO. The contributing factors are broken down into the following top-level categories which are the most important performance metrics: Reviews, Social, Listings, Search and Competitors. Each category is weighted differently based on the impact and importance it has in relation to your online presence. The value lies in providing a system that identifies where your dealership is positioned strongly when it comes to your online visibility, while also recognizing areas that need improvement and actionability in order to rank higher and perform better relative to the competition. 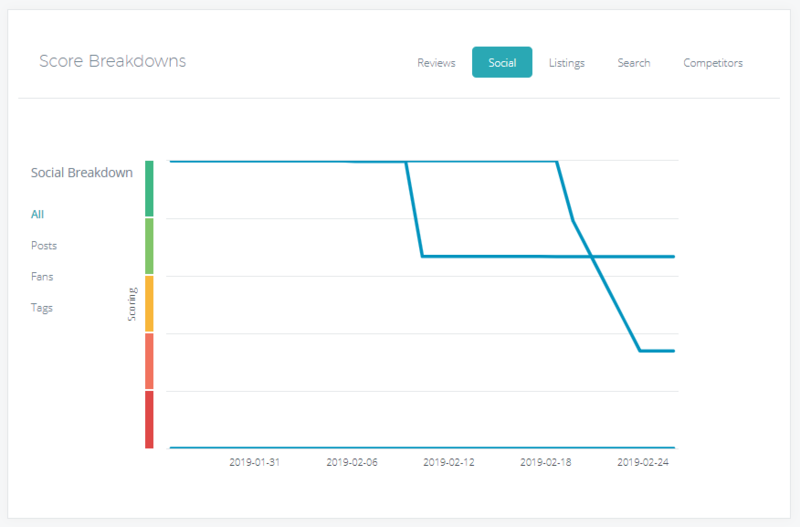 A cumulative analysis of a location’s reviews, including quality, responsiveness, and growth over time. Workflow is a task management and productivity tool that identifies and helps you take action on various tasks like responding to reviews, commenting on social media posts, and updating your listing information. 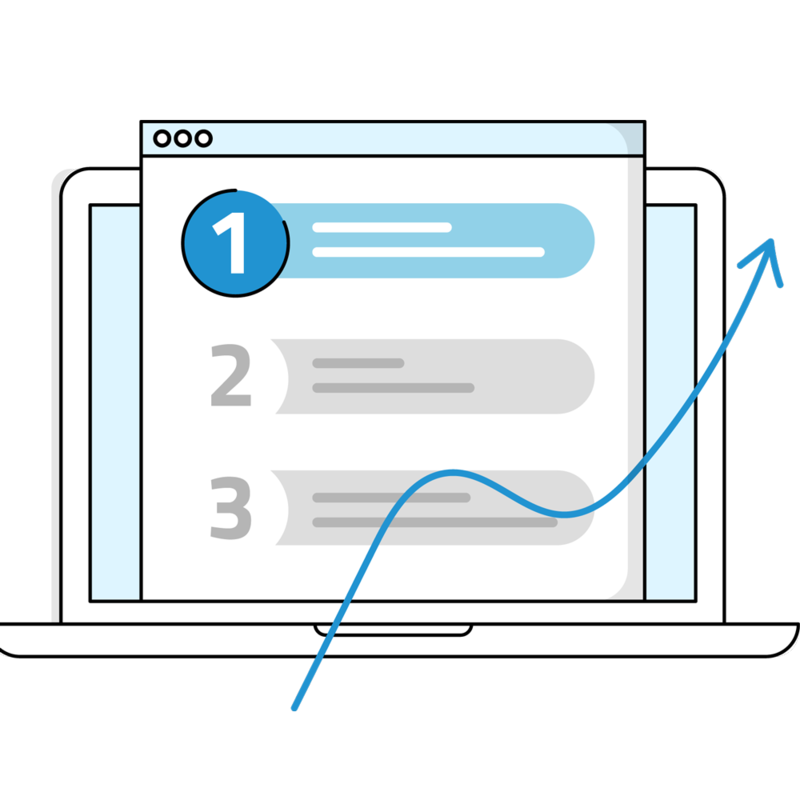 These tasks can be automatically or manually assigned to different users so you can get your entire team organized and informed on one simple platform. 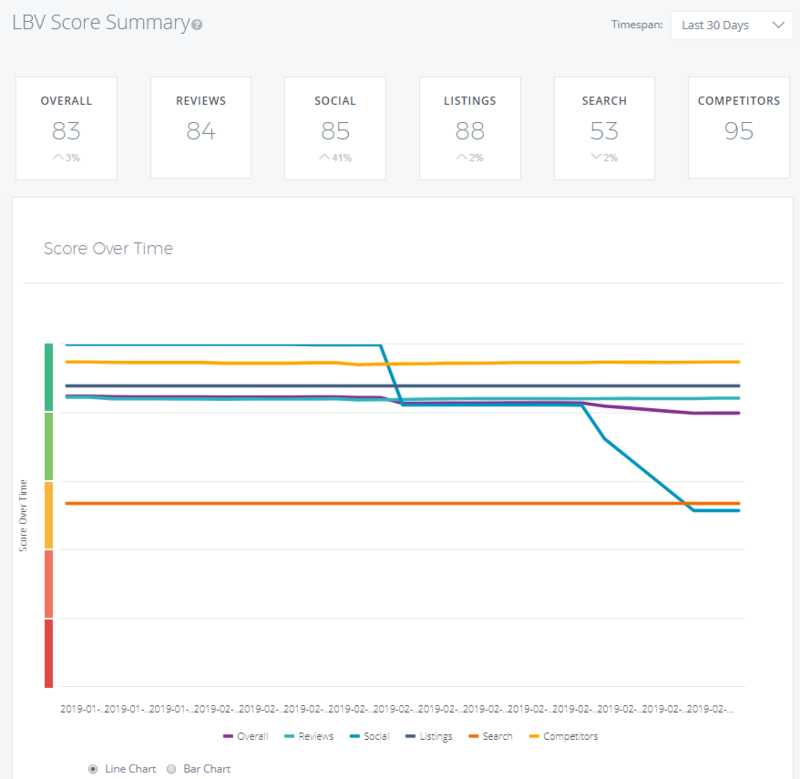 You can also create a sense of urgency for tasks that may require special attention by setting priority levels as well as due dates depending on the task type. 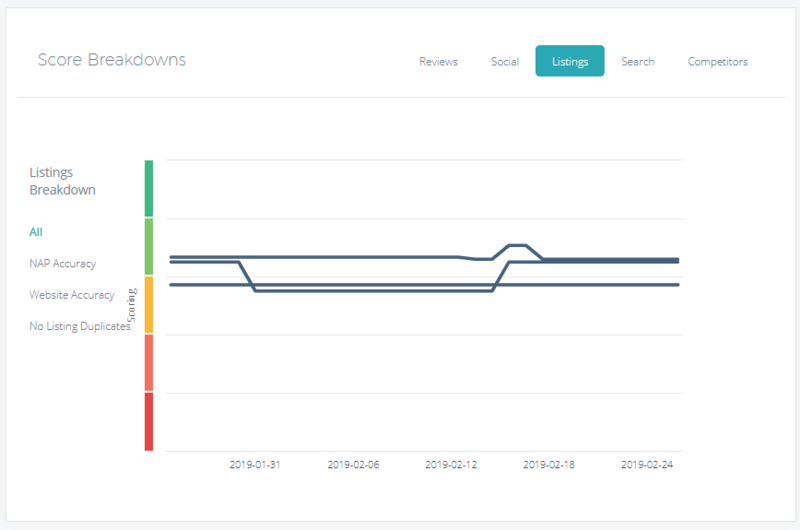 In addition to workflow task management there is reporting which allow Admins to monitor total activity levels across the team and account, as well as important KPI’s like the average time to complete each task type. Identifying situations that need your attention. Prioritizing activity based on what’s most important to your business or customers. Creating efficiencies to manage responsibilities and workloads. Tracking important issues throughout the resolution process. Communicating and collaborating so tasks are handled appropriately. 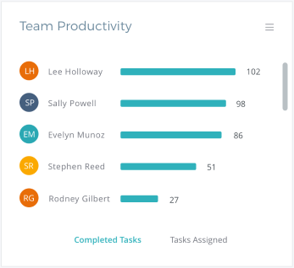 Measuring productivity across team members. Controlling quality with the use of approvals. Reporting KPIs to management or clients. Relevant, unique content remains a top ranking factor for Search Engines such as Google. 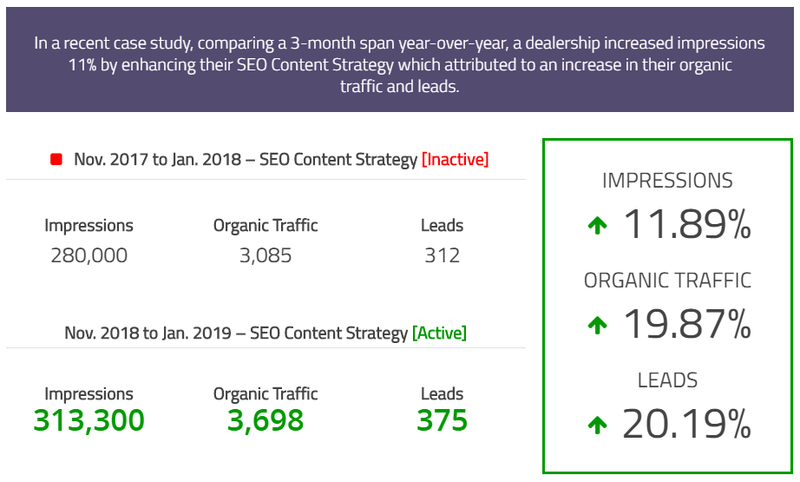 By producing quality content that meets user intent, dealers build authority with the search engine and enhance their visibility which in turn increases traffic.However, most dealers simply do not have the time or the resources to be adding original content to their site on a regular basis. Our expert Content Writers compose articles using SEO-rich terms and best practices for linking, organization, and back-end information. These are essential in helping the pages “rank” or appear higher on Google searches. Each article is uniquely written for that site, incorporating strategic research, dealership slogans, and local geotarget information. This information is woven into the article in a way that is natural and conversational, which enhances the consumer’s experience and proves to Google that the text is to relevant to the topic title. We also work closely with our Compliance Department to ensure that all of our pages also follow current OEM compliance regulations. Each month you’ll have the option to schedule a meeting, submit topic requests via email, order them through our unique website portal, or let our experts take the wheel and create a strategy for you. Let us know who you want to rank above! We can create articles to target your competitors’ location, inventory, or special programs. Pages are optimized along with the rest of the site to dynamically adjust to the screen size of the viewer. Keeping the consumer engaged and moving throughout your website, our articles feature relevant links to incentives, inventory, finance tools, additional articles, and more! All of our content is written to be relevant on your website for several years, but with our dynamic widgets, special offers, awards, current inventory, and dealership hours are always being updated within the page. With our Custom Content, you can own the first page of Google! 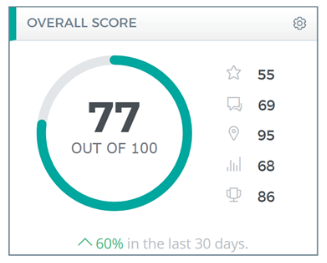 Our Keyword Ranking Report is an important piece of your SEO Package. Organic search engine ranking algorithms are far from static – in fact they are being tweaked daily and have major updates several times a year. These tweaks and updates can affect a dealer’s rankings for their core keywords. Knowing how and where you rank for automotive-specific keywords helps us understand where you’re winning and what areas need help. The fact that the rankings algorithms are constantly changing and evolving shows the need for a way to quickly adapt keyword strategies. The DEP Ranking Report keeps track of these changes by including metrics such as average position and the position fluctuation of major industry keywords across the Big 3 search engines (Google, Bing, and Yahoo). Generally, positions 1 -10 appear on the first page of search engine results. Ideally a dealer wants to rank as close to position number one for their keywords as possible. Keywords that are consistently ranking low on page one or on page two are signals that you need to support that keyword with custom content to help boost its rankings and provide better visibility in search results. For reporting accuracy this data is collected by simulating user behavior with no prior browsing history. 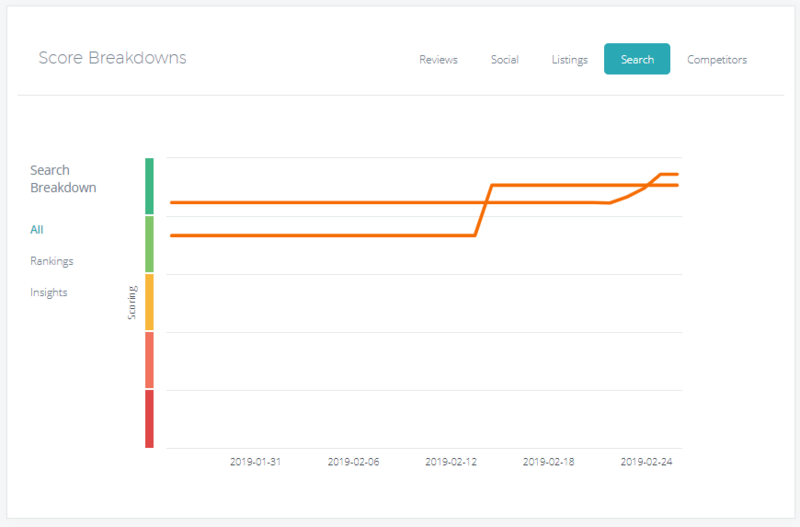 The DEP Ranking Report is comprised of four main sections, beginning with the Report Summary which shows a graph and lists the average position of all keywords. 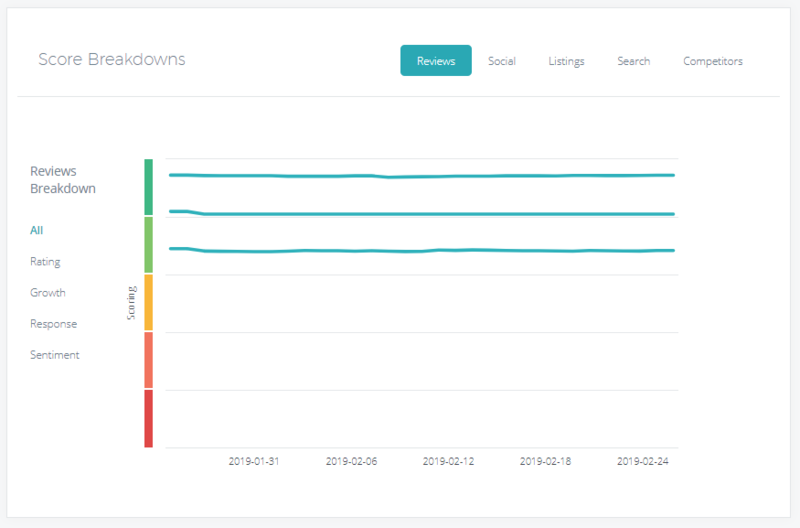 It also lists the number of keywords in the top 10, number of keywords that have moved up positions, the amount of unchanged position keywords, and the number of keywords that have moved down positions. It is important to note that rankings are for the first and last period dates which lists the keyword and its position for the first date of the report period and the last reporting date of the that period. Any adjustment up or down will be displayed in the last period. The Rankings Overview Table shows the search engine and its location, then total number of keywords, the number of keywords in the top 3, the number of keywords in positions 4-10, the number of keywords in positions 11-30, the number of keywords that are out of the top 100, and the combined keywords average position. This page also includes pie chart data for Google, Yahoo, and Bing to provide a more visual comparison. Additionally, the Ranking Charts use a graphic to display the keywords average position for each day during the reporting period. The ‘Used Cars Network’ is a collaboration of several dealers used inventory to create local used vehicle portal websites. Each network site targets a specific major city and showcases used car inventory on the search results page (SRP) for all dealers in close proximity. 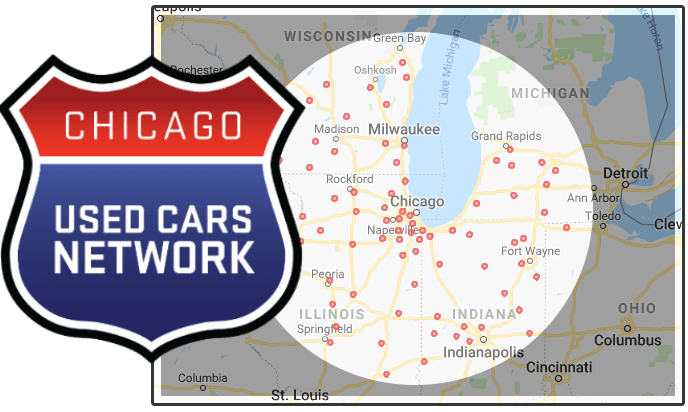 For example, the newly launched www.UsedCarsOfChicago.com displays thousands of vehicles currently in stock from various local dealers within a 200-mile radius of Chicago, IL. Consumers can navigate through a vast selection of used cars for sale near them, filtering by zip code. Once they find a vehicle of interest and click on the listing, they are taken directly to the vehicle details page (VDP) on the respective dealer’s site to view more information and take the next step. This way, the dealer truly gets the best of both worlds. Not only will they be dramatically enhancing their pre-owned inventory presence, all lead forms and traffic will be sent to their dealership website. As part of this collective network, you are using the power of many, banded together to gain local visibility for those searches you can’t win on your own. By displaying your used car inventory on a larger platform built to target the local market, you are not only gaining exposure and expanding the reach of your brand, but also creating a strong backlink strategy for your website which is a key factor for ranking.